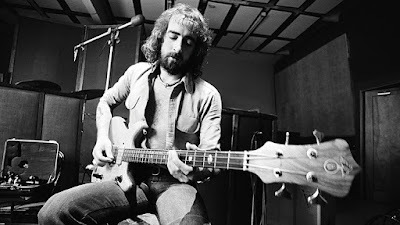 John Graham "Mac" McVie (born 26 November 1945) is a British bass guitarist, best known as a member of the rock bands John Mayall & the Bluesbreakers and Fleetwood Mac. 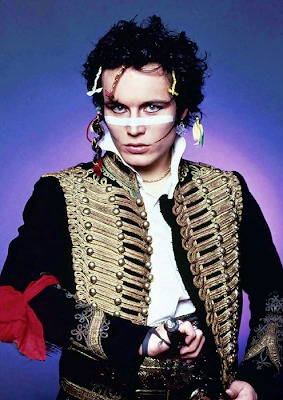 His surname, combined with that of Mick Fleetwood, was the inspiration for the band's name. He joined Fleetwood Mac shortly after its formation by guitarist Peter Green in 1967, replacing temporary bass guitarist Bob Brunning. 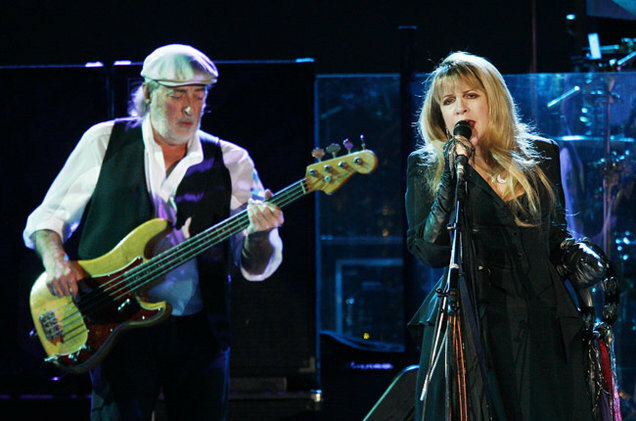 After 1970, Fleetwood Mac went through several different line-ups, which occasionally became the source of friction and unease within the band. In addition, frequent touring as well as John McVie's heavy drinking began to put some strain on his marriage to Christine. In 1974, the McVies, along with the other members of Fleetwood Mac, moved to Los Angeles, where they lived briefly with John Mayall. In 1975, Fleetwood Mac achieved enormous worldwide success after recruiting American singer-songwriter duo Stevie Nicks and Lindsey Buckingham. However, on the heels of the band's success followed serious marital problems for the McVies, and in 1976, during the recording of Rumours, John and Christine McVie's marriage unravelled and the couple divorced the same year. 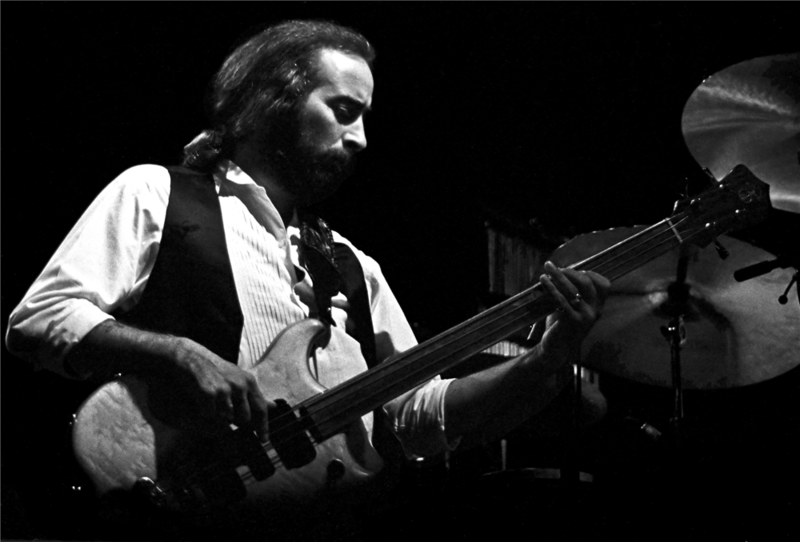 As a way to put behind the hurt and final dissolution, several of Christine's songs on this album were about John McVie, particularly "Don't Stop". John McVie remarried in 1978 to Julie Ann Reubens, but still continued to drink heavily. In 1981, McVie agreed to go on the road with the Bluesbreakers again for their reunion tour with John Mayall, Mick Taylor, and Colin Allen. 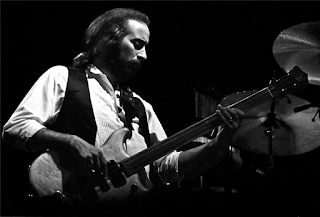 During 1982 the band toured America, Asia and Australia (John McVie did not take part in the European Tour in 1983 and was replaced by Steve Thompson). An alcohol-induced seizure in 1987 finally prompted McVie to stop drinking altogether and he has been sober ever since. In 1989, McVie's wife Julie Ann gave birth to their first child, a daughter, Molly Elizabeth McVie. 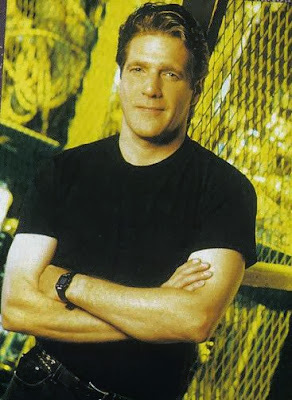 In his spare time, McVie is a sailing enthusiast, and he nearly got lost at least once on a Pacific voyage. 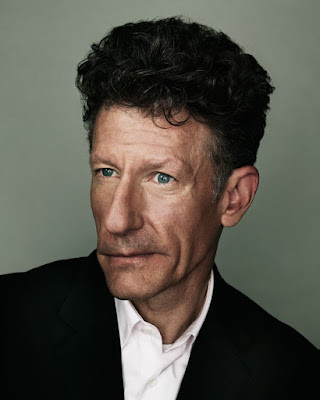 A naturally reclusive man, his involvement with Fleetwood Mac has been constant but notably low-key, despite the fact that the band takes the "Mac" part of its name from him. 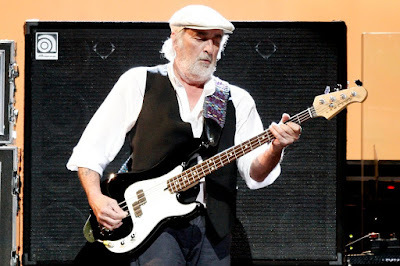 On 27 October 2013, Fleetwood Mac announced on their Facebook Page that McVie had been diagnosed with colon cancer and would be undergoing treatment. 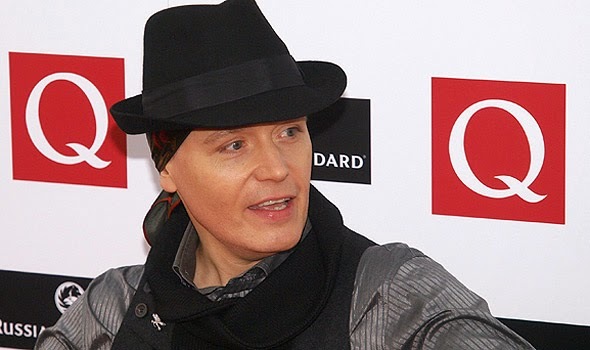 He continued to play with the band during their 2014 On With The Show tour following an improvement in his condition. In 2017, it was revealed that McVie's colon cancer was completely cleared. 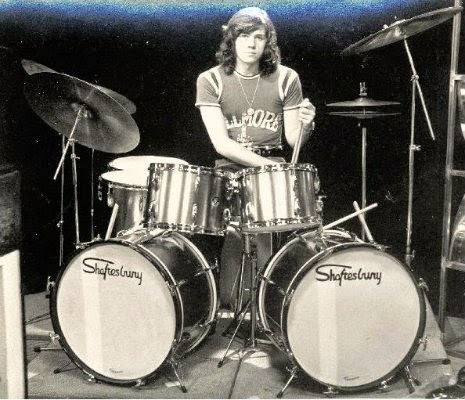 Beverley "Bev" Bevan (born 24 November 1944) is an English rock musician, who was the drummer and one of the original members of The Move and Electric Light Orchestra (ELO). After the end of ELO in 1986, he founded ELO Part II. Bevan was born in Sparkhill, Birmingham, England. 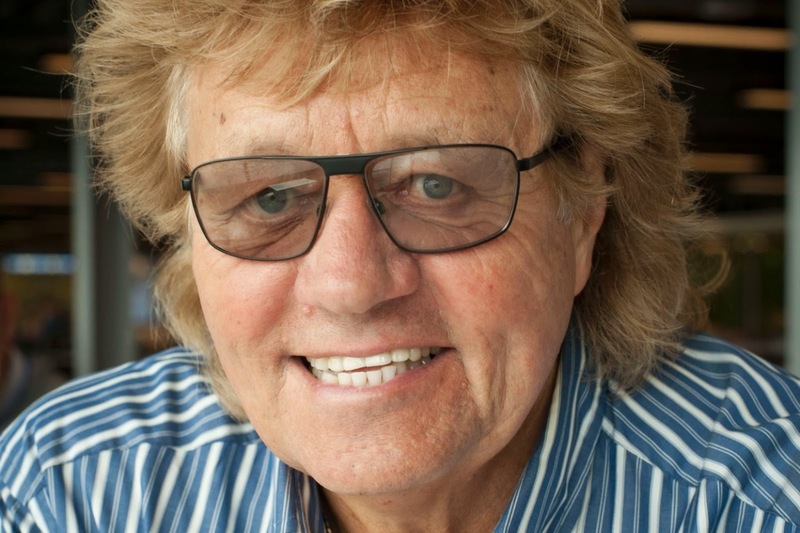 After education at Moseley Grammar School where he gained two O level passes, he worked as a trainee buyer in a city centre department store called The Beehive with school friend Jasper Carrott. His professional music career started with a stint with Denny Laine in his group Denny Laine and the Diplomats, then with Carl Wayne & the Vikings, followed by The Move in 1966. The Electric Light Orchestra released their first album in 1971, by which time The Move existed only as a recording outfit. They released their final single, "California Man" in 1972. Bevan has a deep singing voice. While with The Move he lent lead vocals to two tracks: a remake of "Zing! Went the Strings of My Heart" and the country and western spoof, "Ben Crawley Steel Co". He composed two Move songs: the rock-bluesTurkish Tram Conductor Blues from the album Looking On; and the Elvis Presley spoof Don't Mess Me Up, from the album Message from the Country. The latter song was the B-side of The Move's single Tonight. He recorded a solo single in 1976, a cover version of the Sandy Nelson instrumental, "Let There Be Drums". 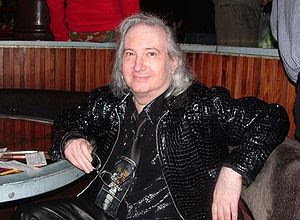 Bevan played on all but one Electric Light Orchestra and ELO Part II albums (the exception being 2001's Zoom which marked Lynne's return to recording under the ELO name, with only Richard Tandy present from previous band line-ups). In 1980 Bevan published a historical memoir of the Electric Light Orchestra. In 1983 he replaced Bill Ward for the Black Sabbath Born Again tour. 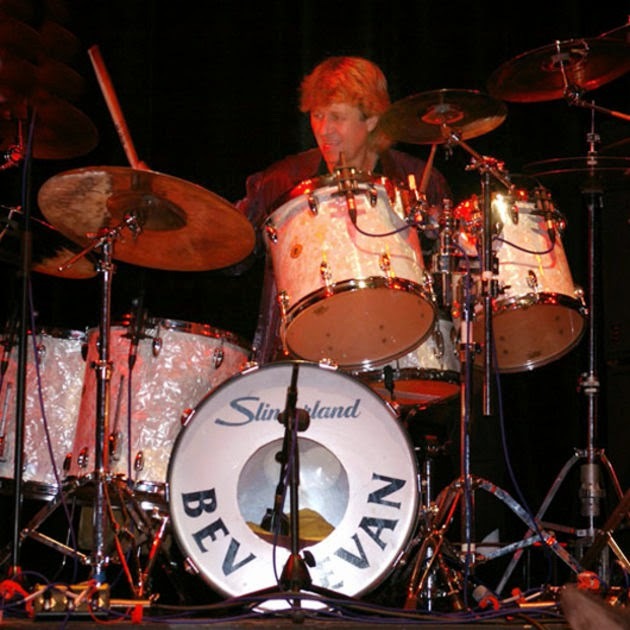 Bevan was known for his heavy powerhouse drumming during this tour. 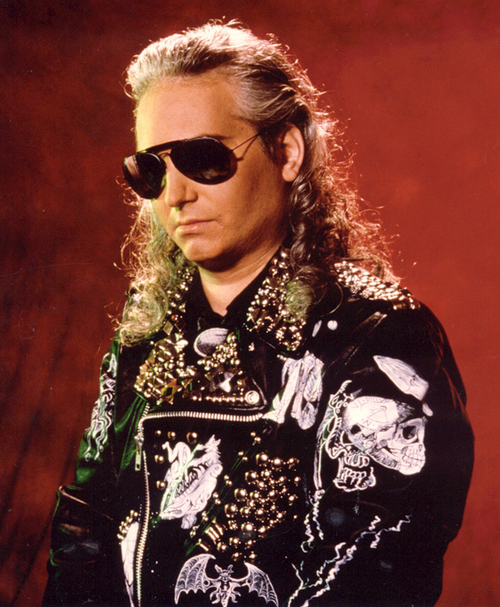 Bevan also appeared in two music videos ("Trashed" and "Zero the Hero"). 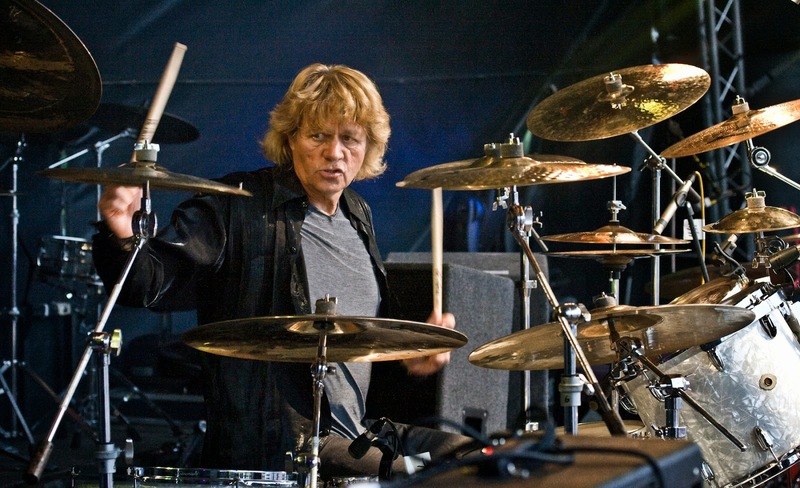 After the death of Carl Wayne in 2004, he formed a new band, Bev Bevan's Move, with Phil Tree and former ELO Part II colleagues Phil Bates and Neil Lockwood, to play a set comprising mostly The Move classics on tour. 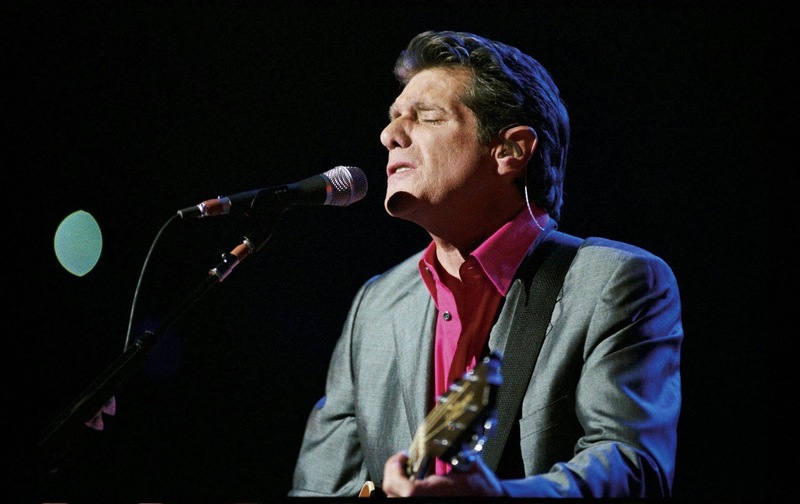 Bates left in July 2007 to re-join ELO Part II, by then renamed to The Orchestra. In the 2010 release from Paul Weller, Wake Up The Nation, Bevan played drums on two songs: "Moonshine" and "Wake Up The Nation". Bevan currently presents a radio show on BBC Radio West Midlands on Sunday afternoons. 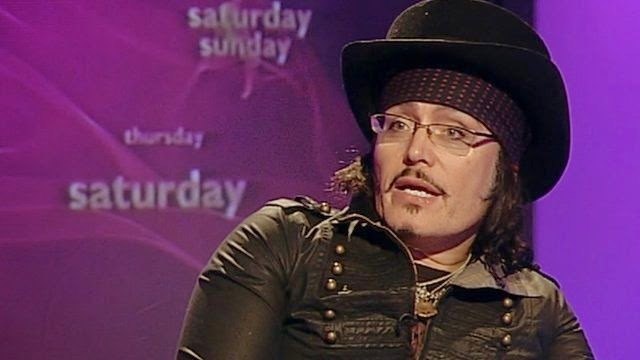 He also reviews records for the Midlands' Sunday Mercury and has a blog on their website. It was announced at the Best of Broad Street Awards on 17 January 2011 that Bevan would be honored with a star on the Birmingham Walk of Stars. 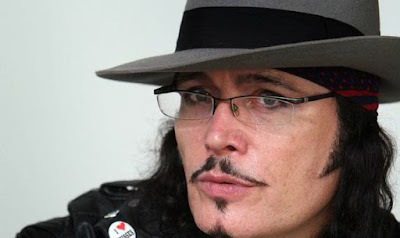 In 2012, Bevan narrated the audiobook version of Tony Iommi's biography "Iron Man - My Journey Through Heaven and Hell". 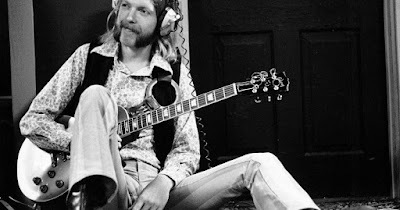 Howard Duane Allman (November 20, 1946 – October 29, 1971) was an American guitarist, session musician, and co-founder and leader of the Allman Brothers Band until his death following a motorcycle crash in 1971, at the age of 24. 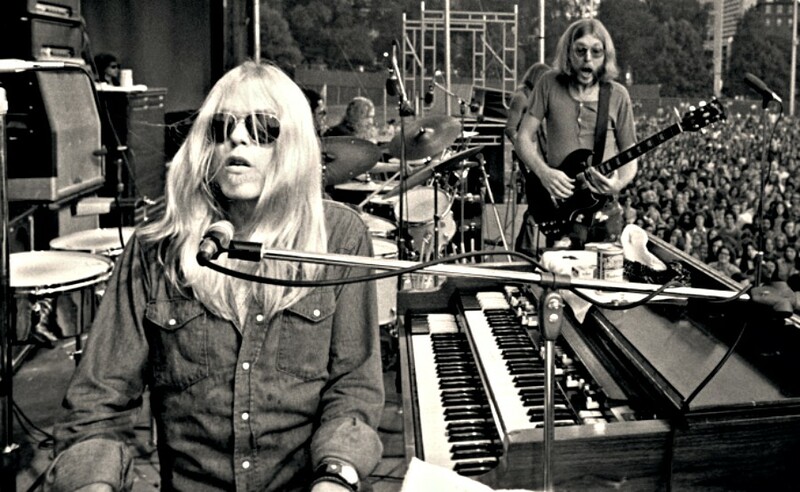 The Allman Brothers Band was formed in Jacksonville, Florida, in 1969. The band had great success in the early 1970s. 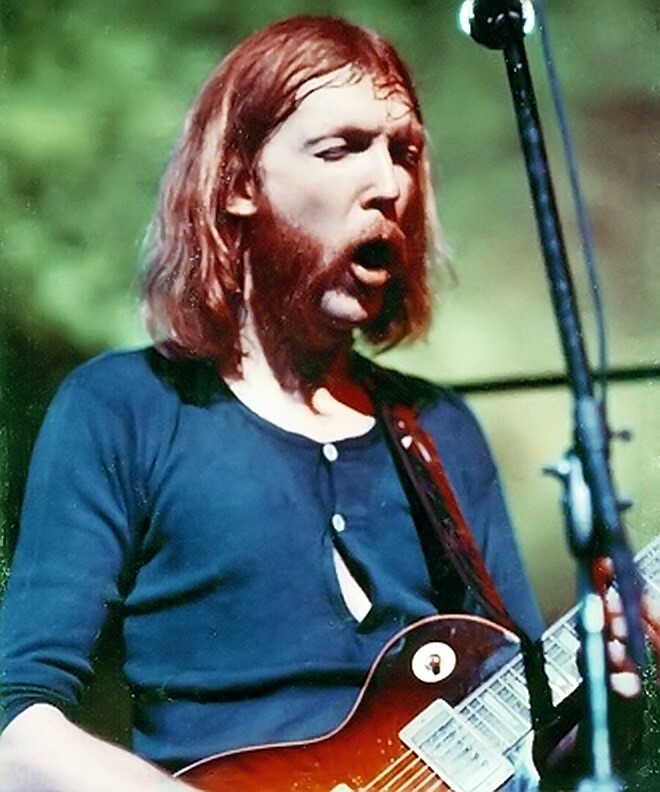 Allman is best remembered for his brief but influential tenure in the band and in particular for his expressive slide guitar playing and inventive improvisational skills. 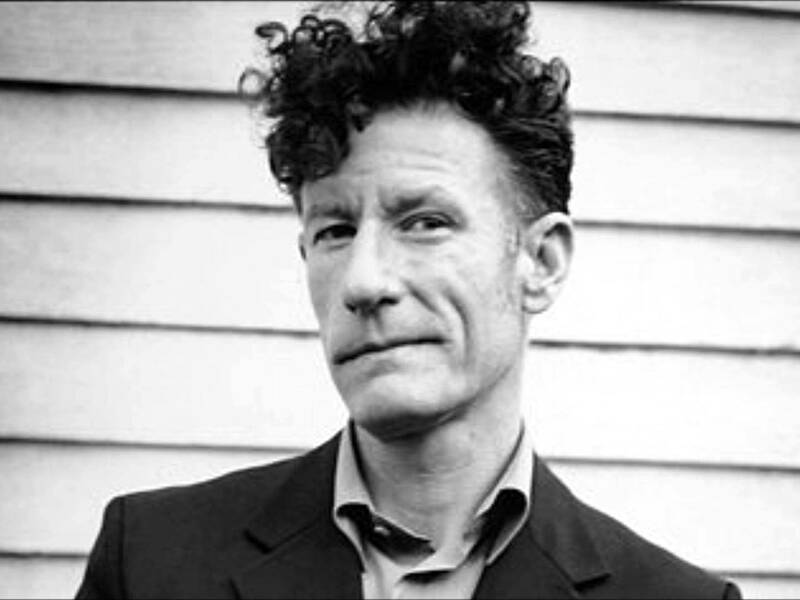 In 2003, he was ranked number 2 in Rolling Stone magazine's list of the 100 greatest guitarists of all time, second only to Jimi Hendrix. In 2011, he was ranked number 9. 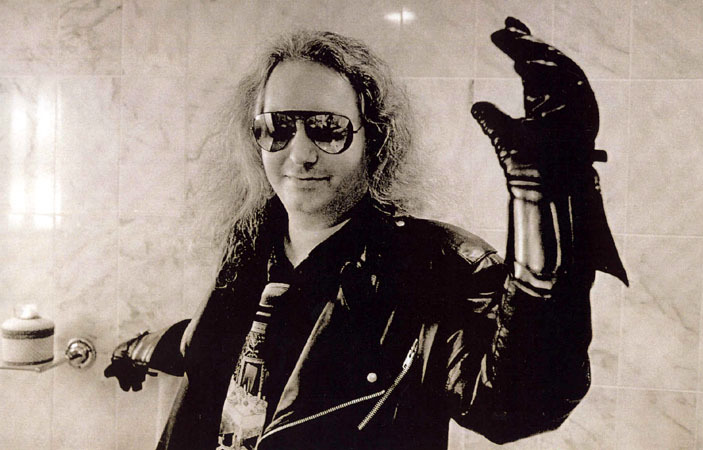 His guitar tone (achieved with a Gibson Les Paul and two 50-watt bass Marshall amplifiers) was named one of the greatest of all time by Guitar Player. A sought-after session musician both before and during his tenure with the band, Duane Allman performed with such established stars as King Curtis, Aretha Franklin, Wilson Pickett, and Herbie Mann. 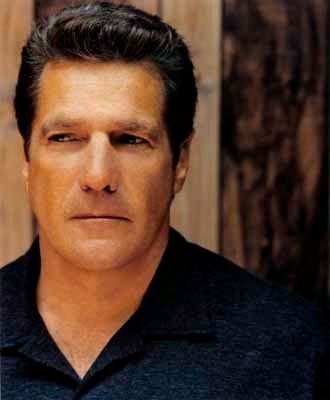 He also contributed greatly to the 1970 album Layla and Other Assorted Love Songs, by Derek and the Dominos.